New version of iPhone, iPhone 7 and iPhone 7 plus has been released and has got much improved camera than iPhone 6S. 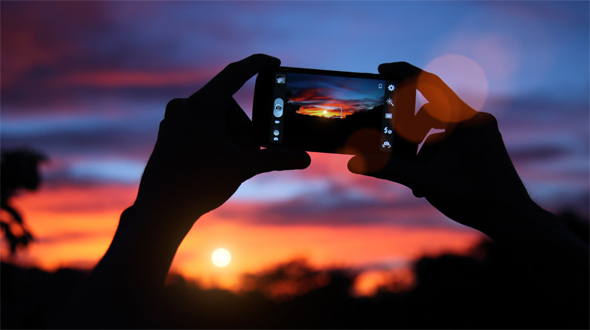 Today in this article we are going to talk about the Six tips which will be very handy to click photo and video on older iPhones. Take multiple photos that the camera merges together to deliver a photo that shows dark and light subjects and adds details to the shadows. You can tap and hold on a spot to lock the focus and lock the exposure this is handy if you need to get the focus or exposure set up and then change the position of the subject to get a better looking photo. The single most important thing you can do to take better looking iPhone photos is to tap on the subject. This sets the focus on that person or object and auto sets the exposure. We’ll show you how to manually change exposure below, but many times tapping on the right spot delivers night and day differences. The video also covers how you can take a panorama on the iPhone with iOS 8. This allows you to move the camera from one side to the other to capture a wide-angle view of landscapes and other subjects. You can use filters while setting up your photo by tapping on the filter option to the right of the shutter button. This lets you add an Instagram like filter while you set up the shot for an easier way to get the photo you want. Tap the small sun icon and slide it up or down to adjust exposure before taking a photo. If things are too dark, slide it up to add more light to your photo.